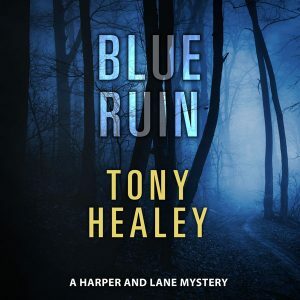 Beetiful designed the audiobook cover for Blue Ruin by Tony Healey. 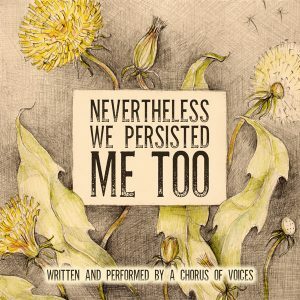 Audiobook published by Blunder Woman Productions. 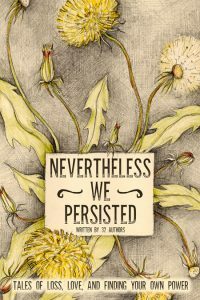 When a woman is found murdered by hunting arrows in a woodland clearing, Detective Jane Harper is left to determine who is responsible. 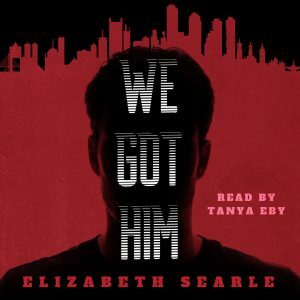 But when revelations about the victim’s true identity surface, Harper soon realizes all is not as it seems – and that the killer’s motivations are more complex than she could have imagined. 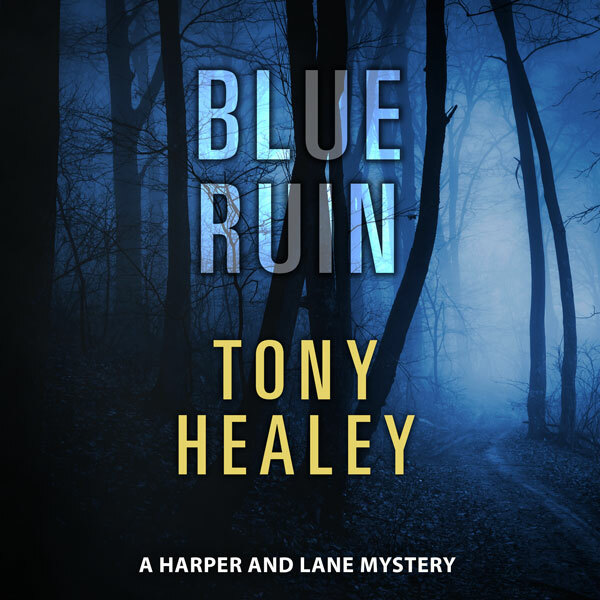 Get Blue Ruin by Tony Healey today!